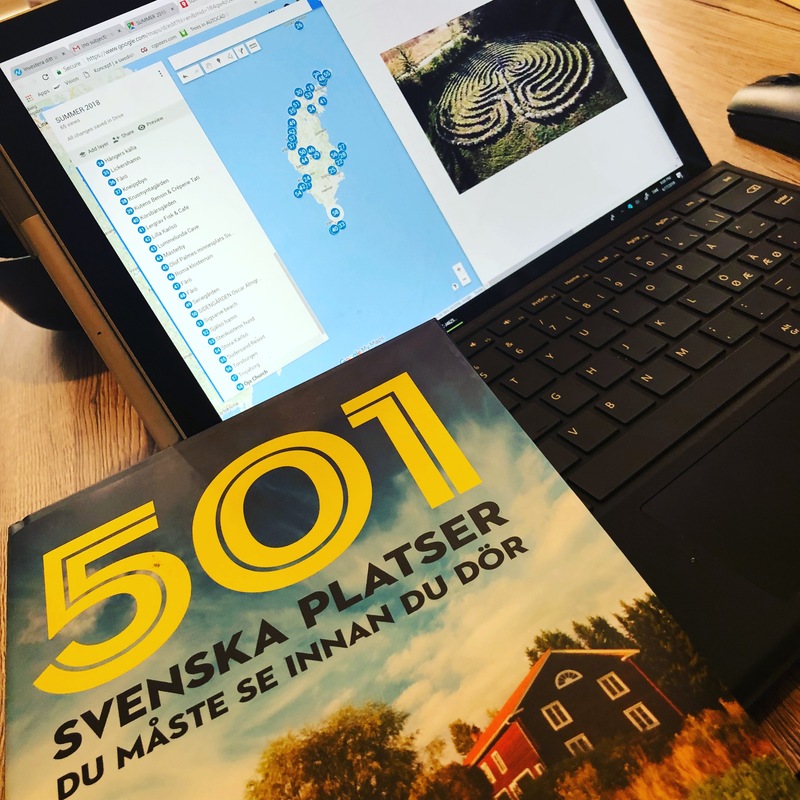 #1000PLACESINSWEDEN is a little journey I started after stumbling upon a book called 501 Swedish places you must see before you die. As trying to fill my free time with outside the home activities I have become more and more determined to see if I can find 1000. 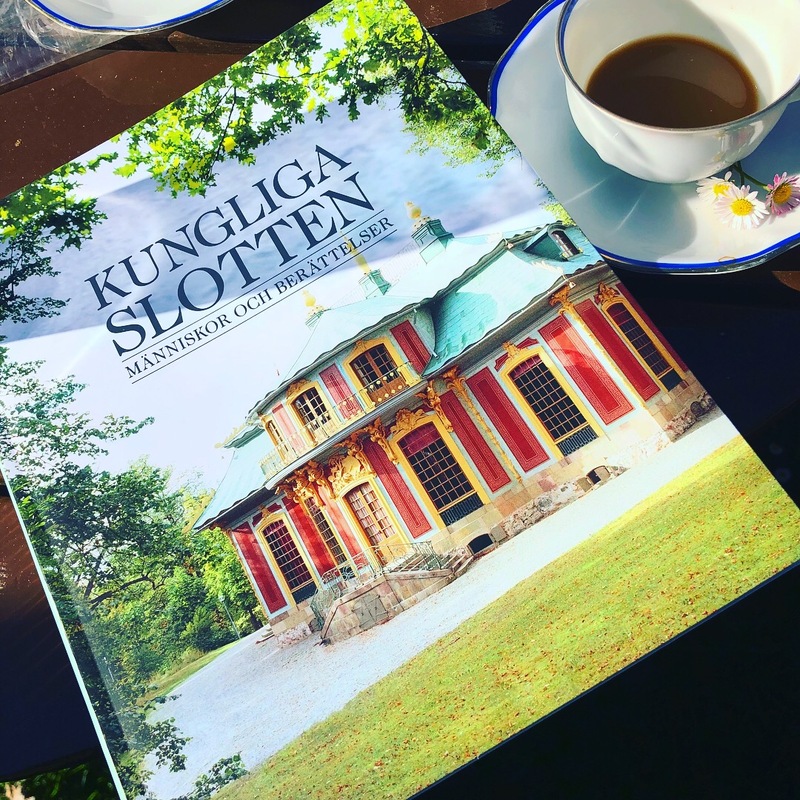 Although my journey started more than 4 years ago when I moved to Sweden, I can only say that only now I am starting to get a grasp the cultural heritage, and even so, I am far away from understanding it all. 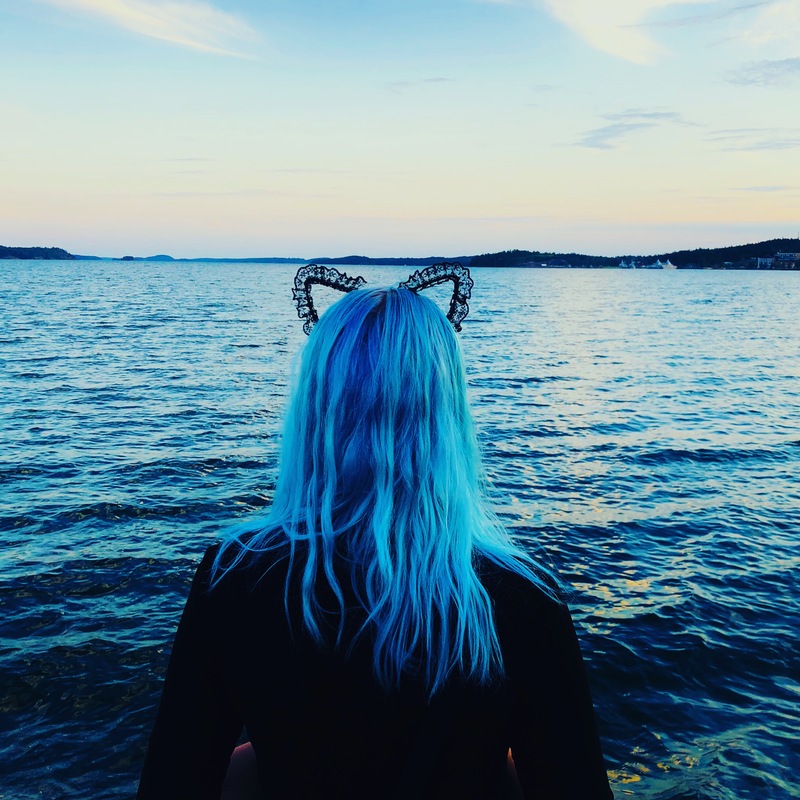 The exploration will continue, and although the posts here are not updated in real time, my instagram is faster, please check #1000placesinsweden.